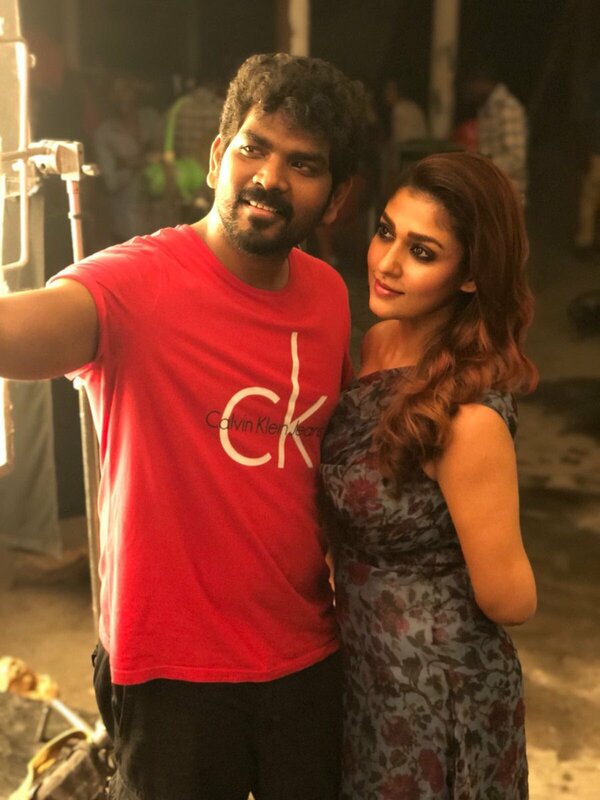 Vignesh Shivn, who is said to be in love with Nayanthara, has lauded the actress for her performance in Kolamaavu Kokila. 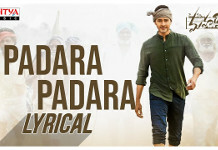 He posted on social media: “#KolamaavuKokila. Watch this film for The awesome @Nelson_diector who’s gonna make heads turn with his writing & direction,” he posted on social media.